Troy has travelled internationally for the past 15 years as the Australian Surf Life Saving Team Physiotherapist, managing the travel and competition injuries of the athletes and support staff in these teams. 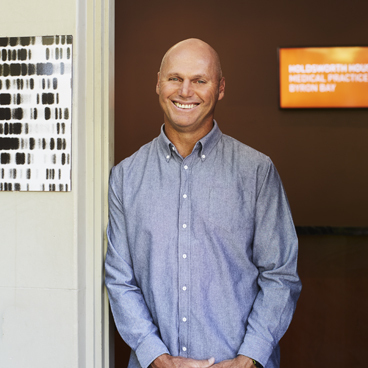 Troy has been in private community practice since 1996 and has 20 years experience managing general musculoskeletal complaints, pains and injuries. Along with sports injuries Troy’s interests and skills are in Occupational Physiotherapy, postural and children’s Physiotherapy. With a long active athletic background Troy’s Physiotherapy focus is one of active self management through musculoskeletal correction including core strength and postural stability. Identifying the underlying cause for a persons pain or complaint and setting home self directed programs to adjust and restore to normal function.